To say that Uber is no stranger to innovation would perhaps be the understatement of a lifetime. In recent years, the company that revolutionized ground transportation has also launched UberCHOPPER, UberBOAT, UberYACHT and, even UberBALLOON, bringing with every variation on its wildly successful platform, new levels of convenience and luxury to its global multitude of users. 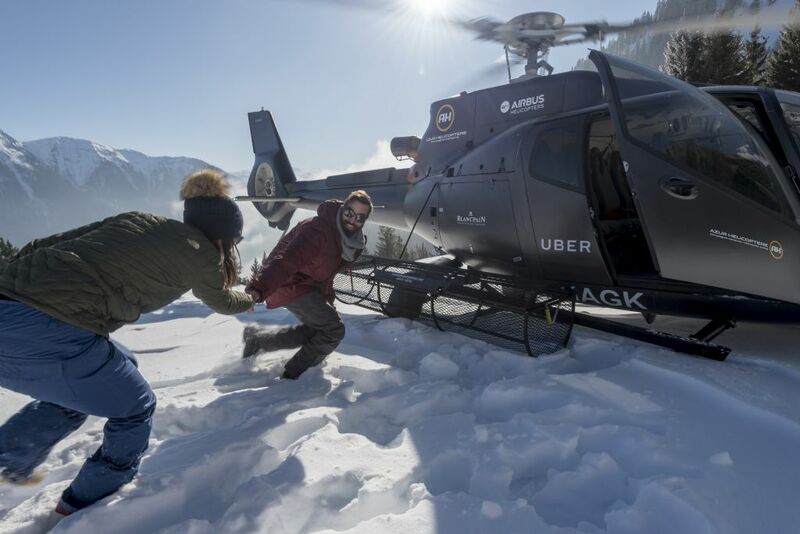 Now, in a bid to assist travelers in celebrating the winter holidays with the greatest of ease, Uber is debuting UberMOUNTAIN. Take a break from skiing and simply enjoy the views. 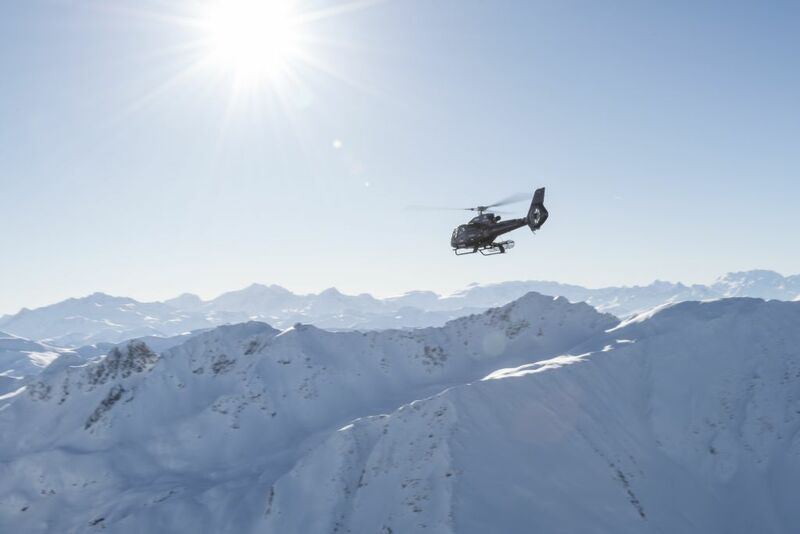 Just in time for one of the best ski seasons the region has seen in years, the introduction of UberMOUNTAIN will allow lucky snowbunnies to enjoy the French Alps via helicopter and snowmobile rides at the push of a button. 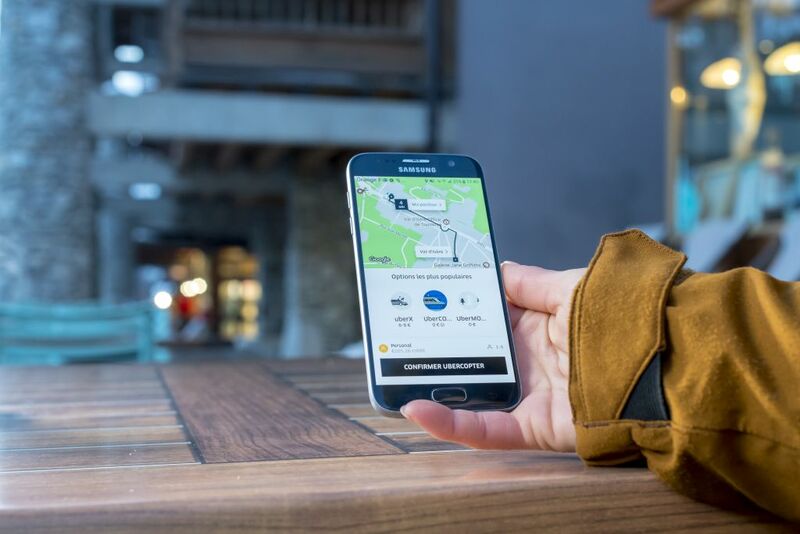 Ordering with UberMOUNTAIN is as easy as ordering an UberX.  In order to take advantage of this over-the-moon fabulous feature, users will simply need to open the app, tap on the icon for UberMOUNTAIN and select the options they most desire. How easy is that? Suddenly the trek to the Alps doesn’t seem so formidable at all now does it? 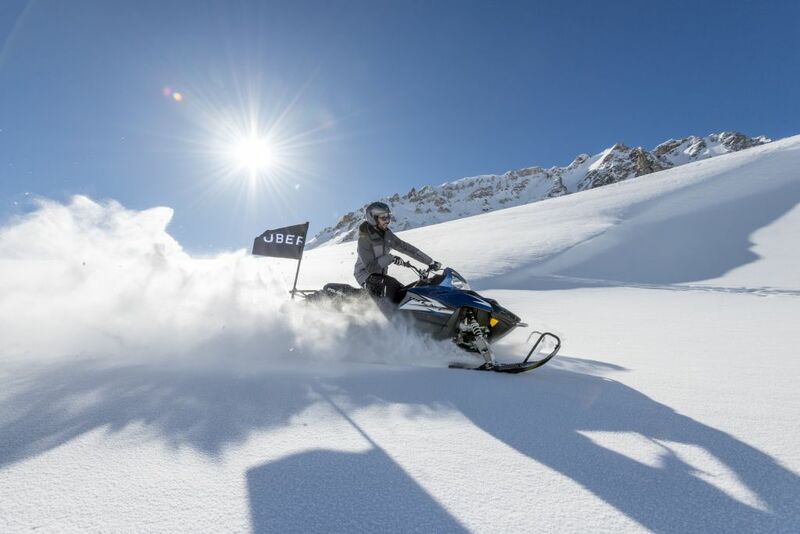 With UberMOUNTAIN users can order up a complimentary snowmobile in the Alps. The special in-app UberMOUNTAIN experience will be available for ten days (Feb 23 – Mar 4).